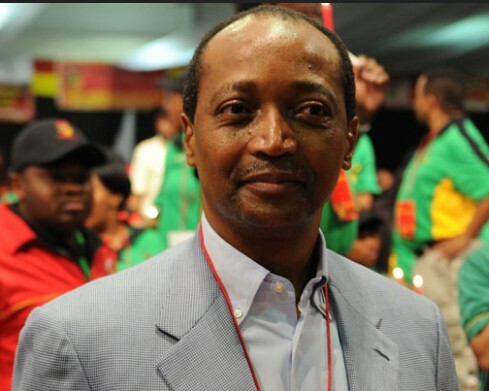 Executive Chair of African Rainbow Minerals Patrice Motsepe has announced that the Motsepe family will contribute at least half of the funds generated by the family to the Motsepe Foundation. This is to improve the lives of the poor, disabled, women and the youth. Motsepe said that this announcement, described in its invitation as “historic” has been coming for a long time. He said he was inspired to make this kind of contribution by Bill and Melinda Gates, as well as Warren Buffett who are part of the Giving Pledge, as well as the spirit of Ubuntu shown by his parents and those in his community. Buffett’s ‘Giving Pledge’ focuses specifically on billionaires and invites the wealthiest individuals and families (in America) to commit to giving the majority of their wealth to philanthropic causes and charitable organisations of their choice, either during their lifetime or after their death. The Motsepe Foundation will focus on health, education and other developmental issue projects that will allow beneficiaries to be self-sustaining. The foundation commits to improving the living conditions and lifestyles, of the poor, unemployed and marginalised and collaborates with NGOs, churches, governments, community upliftment entities and other stakeholders.